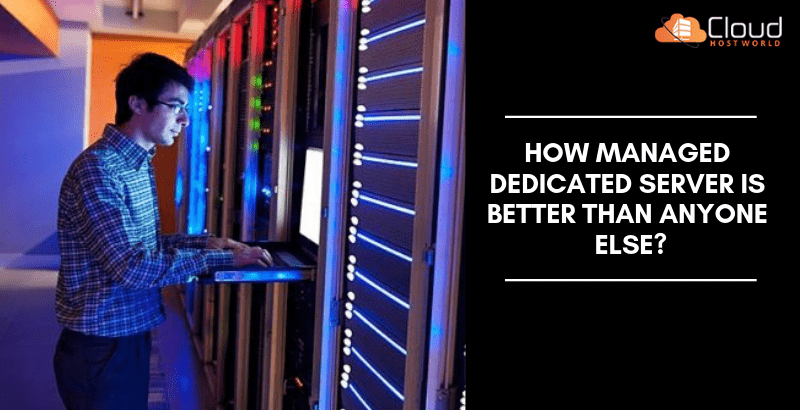 How Managed Dedicated Server Is Better Than Anyone Else? Hosting services are of many types. Each type of hosting service has its unique set of features based on which they are differentiated. Amongst all the categories of hosting services available in the market, managed dedicated hosting platform is the best one. Selecting for a hosting server plan depends on what are the requirements of your organization. 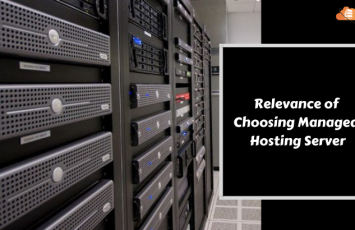 Whichever option you might choose, there will obviously be some merits and demerits, it is conjointly necessary to know the variations between shared hosting and dedicated server hosting to clarify this important alternative in establishing and maintaining your business. In shared hosting, multiple organizations’ website is present on a single hosting platform. In case of Managed Dedicated Hosting platform, only one organization is present at a time for their website to be hosted. As aforementioned, in shared hosting multiple organization are present for their websites to be hosted. Hence you are provided with limited space and bandwidth here. Once you cross your server memory and bandwidth limits, you need to pay extra. On the contrary, in managed dedicated hosting, the entire server space and bandwidth are meant to be used by one single organization itself.No resource sharing exists here, and hence the limitations on the server space and bandwidth wholly depend up to the requirements of your organization. A shared hosting server is shared between multiple organizations at the same time. The overall operation and maintenance costs are thus shared between these organizations. Therefore, it becomes much cost effective to use a shared hosting service for small or medium leveled organizations. 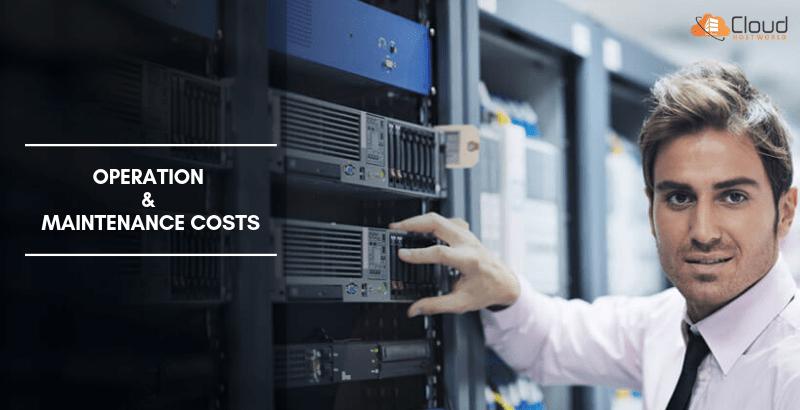 Since a managed dedicated server is meant for a single organization at a time, its costs go much higher as compared to other hosting servers. With these, higher costs come advanced features that are not at all offered by other hosting services. A managed dedicated server offers you maximum operational flexibility to manage the huge traffic, make server customizations and also you can upgrade software whenever required. If you have opted for a shared hosting service, your organization would not require a team of technical experts to hand the server. Your website is all maintained and administered by the shared hosting provider itself. 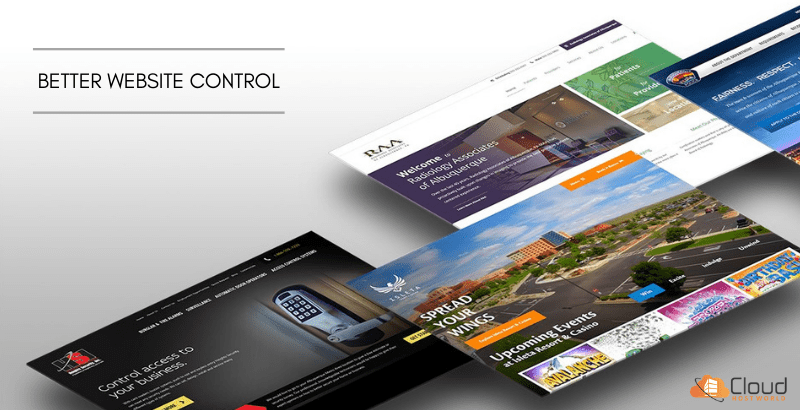 It also takes care of your websites’ security. Hence the operation of your server becomes way easier since you need not to worry about it much. The only downside of shared hosting service is that it is not much flexible for your organization to handle the server as per your requirements. With a managed dedicated server, your organization ought to anticipate the need for IT & webmaster skills to line up, install, administer and manage the server’s overall health. If that’s too intimidating for your organization thanks to time or money constraints – however, you need the ability and space of an ardent server. Totally managed dedicated hosting plans are offered at the greater prices. However, it’s necessary to know that the value of managed services is usually still much lesser than building, staffing and onboarding your own IT department. With shared hosting, the hosting company installs firewalls, server security applications, and programs. Specialists in security are tasked with providing a secure & stable in operation atmosphere for the organizations on shared servers. 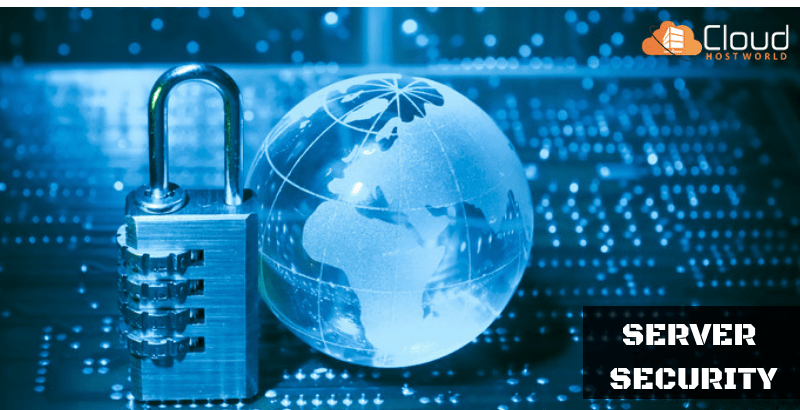 Securing an ardent server are going to be your organization’s responsibility. Configuring software system to find and mitigate threats falls to your IT department, whereas your hosting company is barely accountable for keeping your server steam-powered and physically secured. On a managed dedicated server, your organizations’ IT people are going to be able to manage the safety programs you put in. However, since your organization is the sole user, there are fewer possibilities to accumulate viruses, malware, and spyware. Thanks to your poor neighbors and misconfigured security. Shared servers introduce a motivating risk vector: there’s an opportunity that Google and different search engines can blacklist your websites as a result of some other person on the server engaged in felonious or discouraged practices like spamming. Dangerous neighbors on a shared server will get the whole information processing address blacklisted, making your websites to go invisible. Having your website on a managed dedicated server, it’s very unlikely that you’ll get blacklisted – unless your organization engages in unethical or felonious web practices. On shared hosting, sudden bursts of internet traffic may drain the server’s restricted bandwidth resources. This ends up in slow response times and slow website loading times. This, in turn, frustrates your websites’visitors as well as your employees. If your neighbor suddenly and unexpectedly gets famous, you’re stuck in exceedingly huge traffic with obscurity to travel. This same tie up the state of affairs is extremely unlikely on an ardent server. Since you’re not sharing resources on an ardent server, you’ll figure your server to be extremely responsive with adequate information measure after you would like it. Shared hosting means less management required and hence less control. The hosting company ultimately holds the keys to the complete website domain and makes appropriate selections on your behalf. Whereas hosting organizations do their best to keep the things running flawlessly, several organizations need additional granular management over however precisely their server is employed. A dedicated server offers an excellent deal of custom choices and settings. Your organization can have a full hold over the server management. You’ll add your most well-liked programs, applications and scripts to satisfy your operational needs. Dedicated servers provide tremendous latitude to regulate your operational flexibility and security – that is extremely useful for several businesses with the requisite data and skills. if you’ve got plans to not invest much in hosting services, just opt for the shared hosting platform. And if you don’t care about high costs but want maximum website stability, security and management flexibility, you should surely go for a managed dedicated server.